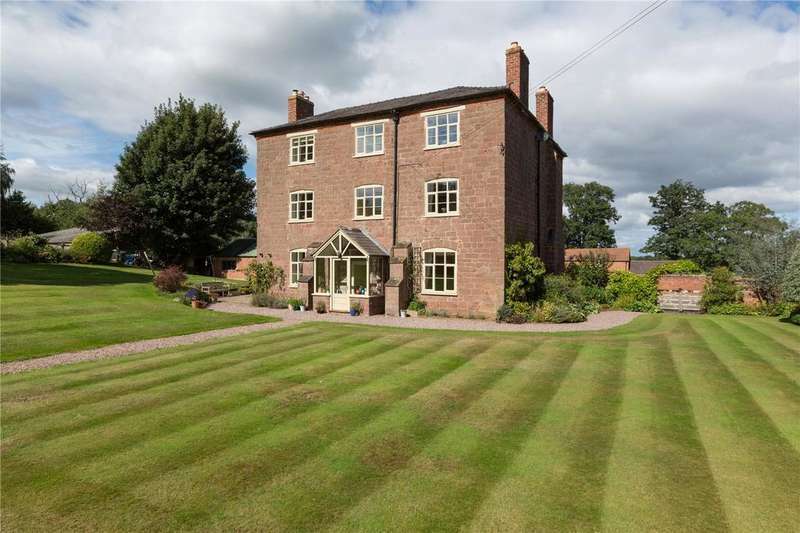 A superb country residence occupying a secluded position close to the historical county town of shrewsbury with outbuildings and paddocks. 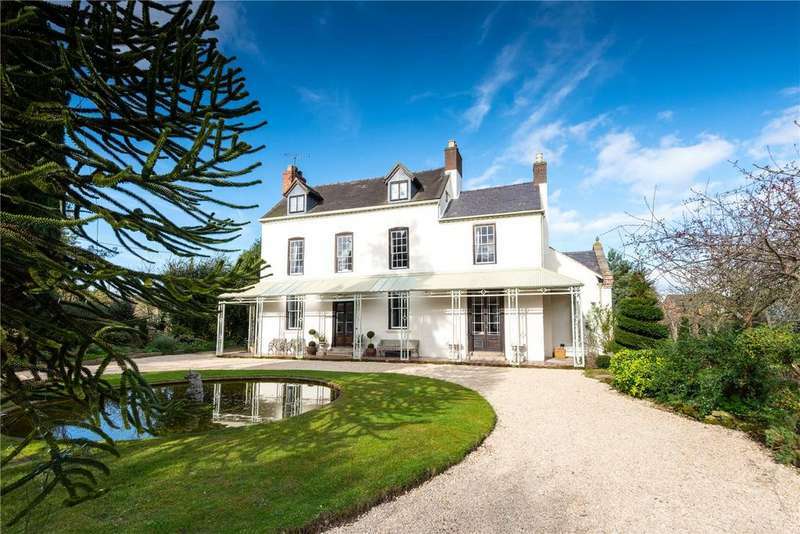 A luxurious contemporary family house with two-bedroom annexe, indoor swimming pool, tennis court and about 2 acres of gardens and grounds. 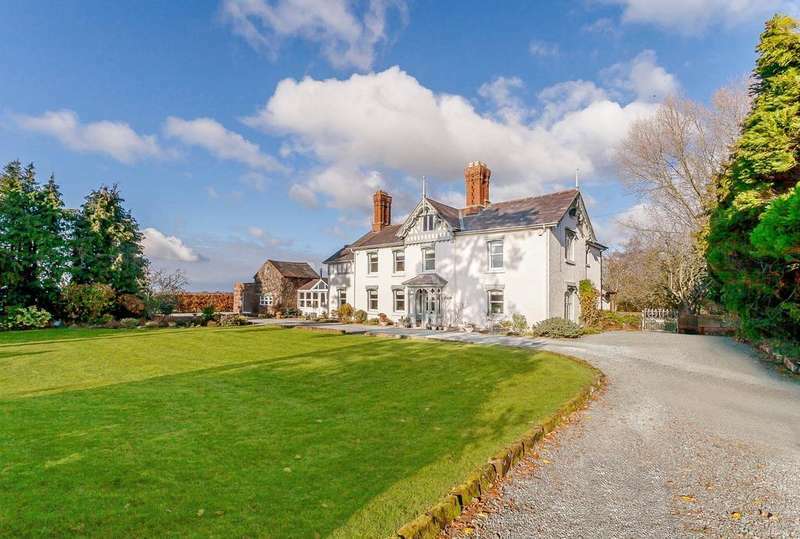 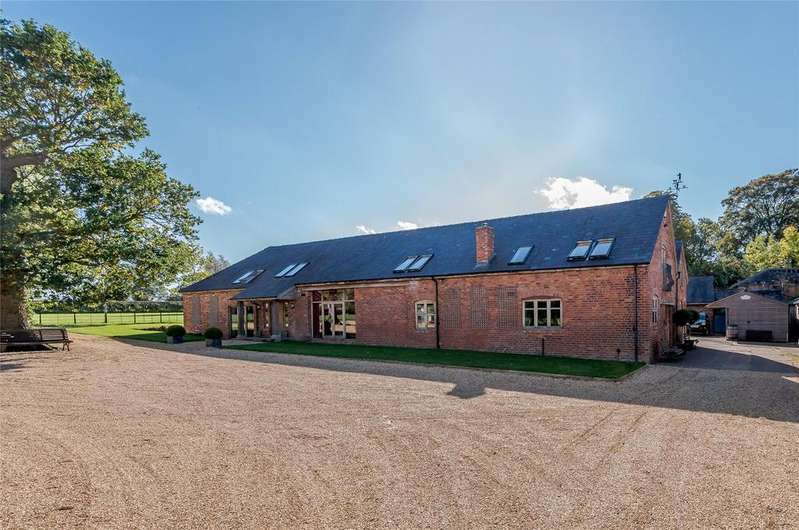 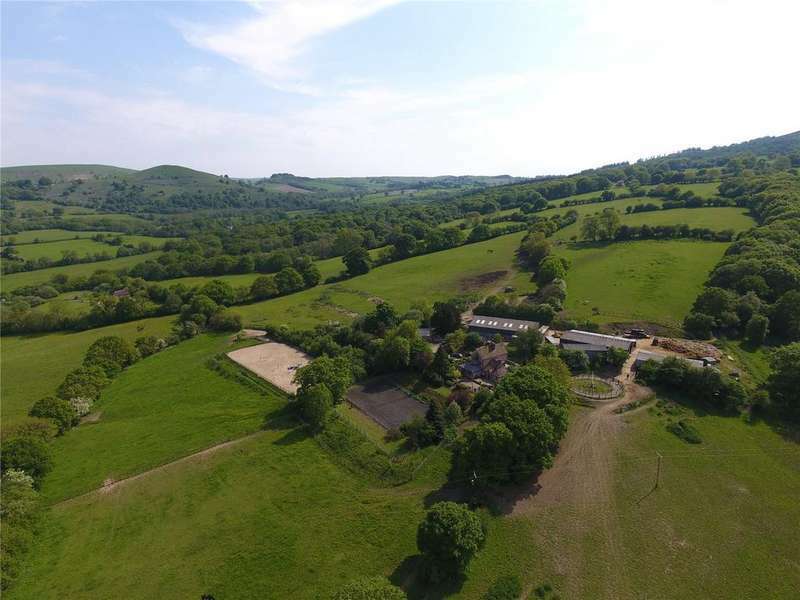 An exceptional barn conversion with over 5,000 sq. 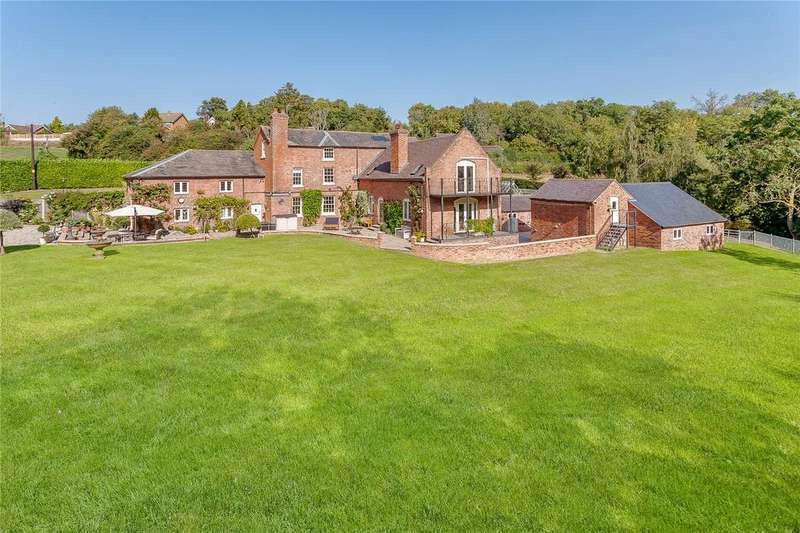 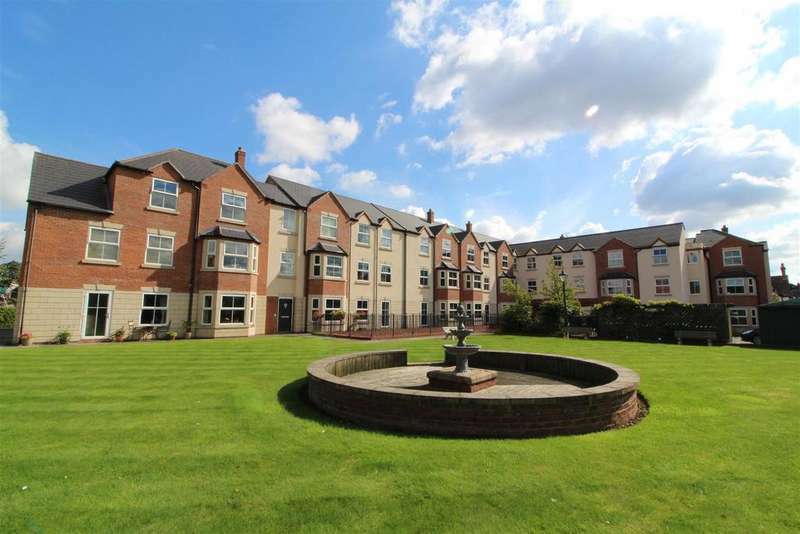 ft. of accommodation standing in around 2 acres of grounds. 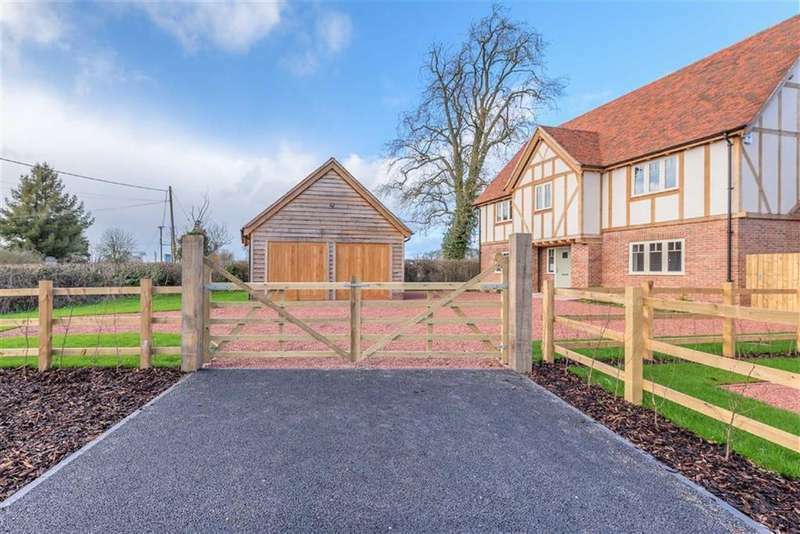 A very impressive detached georgian property, providing superb family accommodation with 2 coach houses with large private gardens overlooking the rea brook and meole brace golf course. 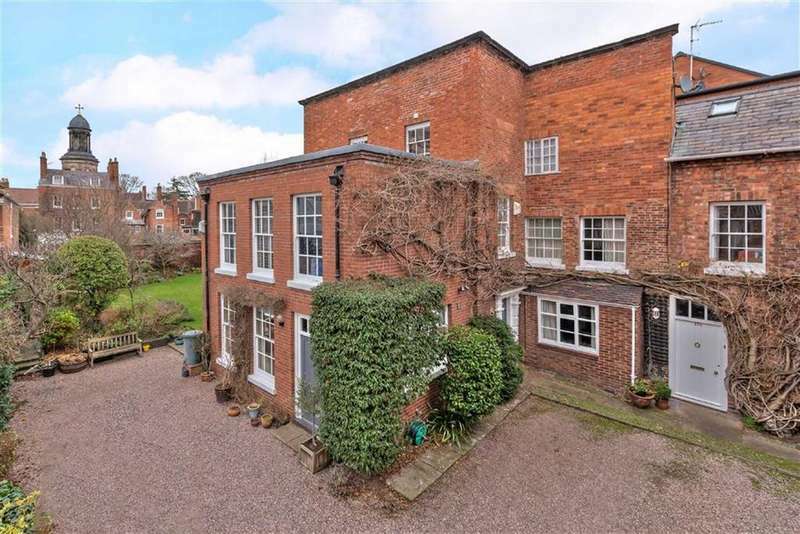 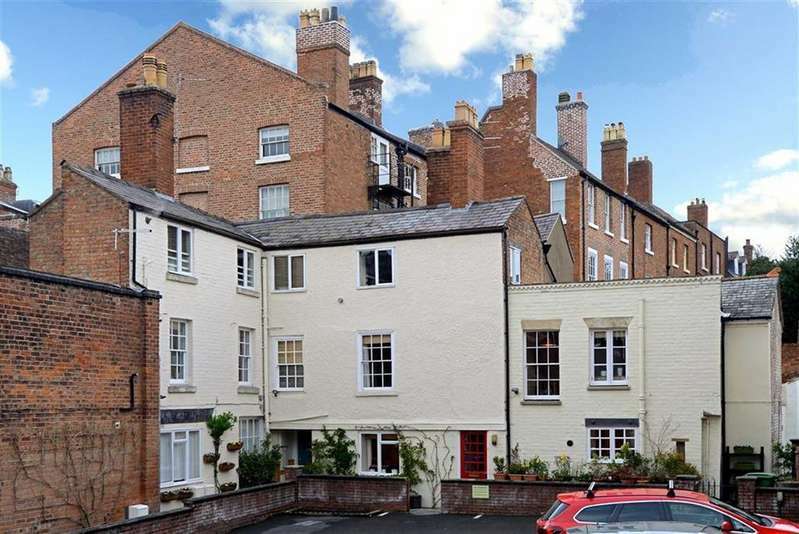 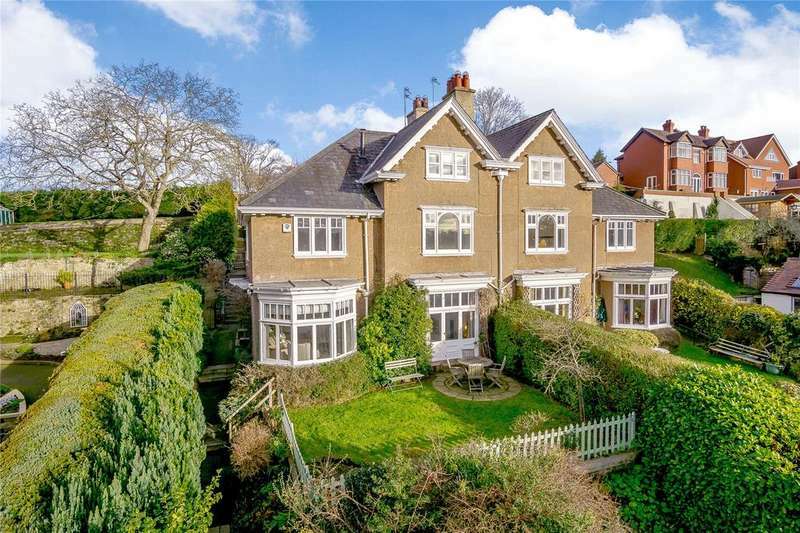 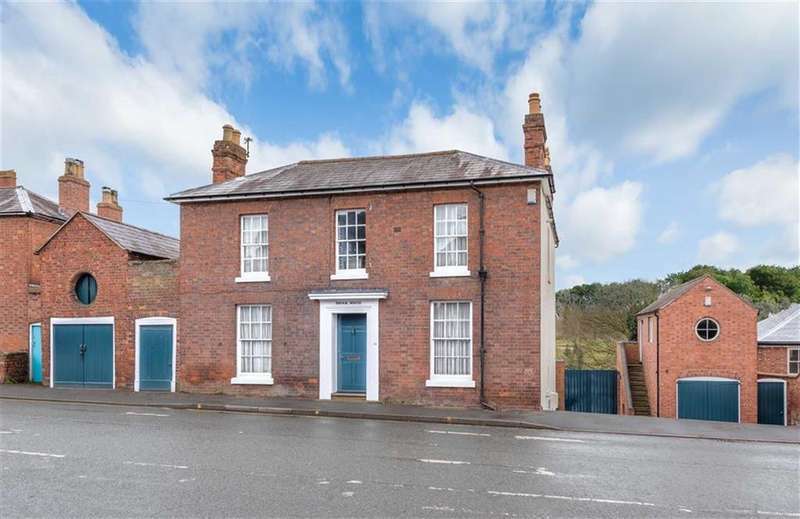 An exceptional victorian semi-detached house standing in an elevated position with superb views across to the county town of shrewsbury.